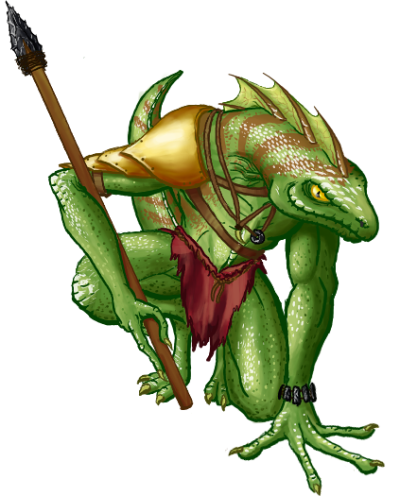 Saurian warriors are generally weaker in frame than their elven or human counterparts. This is of course a relative term, and they can still become considerably powerful, whilst losing none of their natural mobility. This is very dangerous in combat, as a careless enemy can soon find their support troops flanked by these creatures.